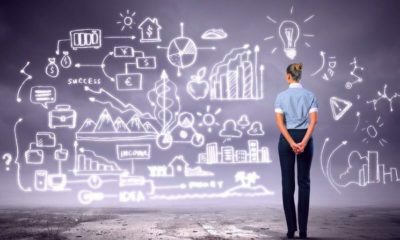 It’s often the case that professional athletes after retiring, as well as rappers and many other celebrities will start up their own businesses and become entrepreneurs. 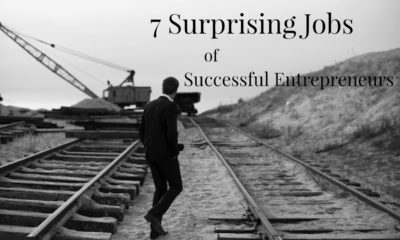 Is it a coincidence, or do they just all have the drive to succeed in life and therefore enter into the wonderful world of business? Athlete turned entrepreneur is quite common when it comes to NBA players. After all, they retire so young, that they’ve got to find something else to spend all their time on. This is a list of 10 professional NBA players who became entrepreneurs. 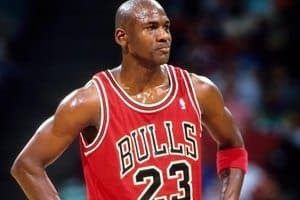 Michael Jordan was one of the first professional athletes to become a billionaire, and he certainly didn’t get all that money from playing in the NBA. He is however, the first NBA player of all time to become a billionaire. Michael Jordan’s main investment as an entrepreneur is being the chairman and majority stakeholder of the Charlotte Hornets NBA team. 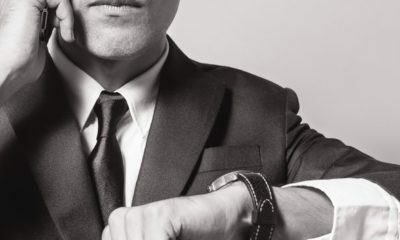 As well as this being the primary company he’s involved with, he’s also earned a lot of money through his many other corporate partners, making an estimated $80 million from them last year alone. These partners include Nike, being the most well known partnership, Gatorade, Coca Cola, McDonald’s, Chevrolet, Upper Deck and 2k Sports. On top of all these companies that Jordan has invested in, or partnered up with, he owns a car dealership, six restaurants and a Motorsport team. The famous NBA player for the Miami Heat, LeBron James, has an estimated net worth of $400 million. LeBron made an estimated $30 million this year from the sale of Beats by Dre to Apple, of which he owned a 1% stake in. 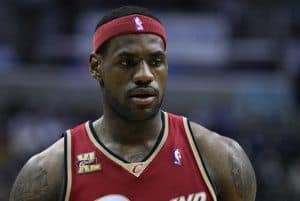 LeBron is actually the NBA’s biggest endorsed player, through his endorsements with McDonald’s, Coca Cola, Nike, Baskin Robbins, Dunkin’ Donuts and such. It’s through these endorsements that he’s managed to earn $53 million this year because of sponsorship. Much like Michael Jordan, Lebron James also teamed up with Nike to release his own shoe, which has been a top seller bringing in Nike over $90 million in sales. 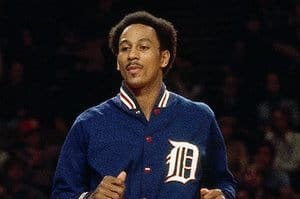 Dave Bing is an NBA hall of famer, born in 1943 and began playing for the Detroit Pistons in 1966. 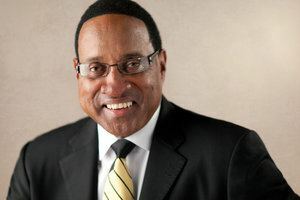 After he retired from professional basketball, he found the Bing Group in 1980, which slowly grew to become one of the largest steel producing companies in Michigan. The Bing Group produces products for automotive, appliance and office furniture industries. Vinnie Johnson was well known in basketball as an unsung hero. 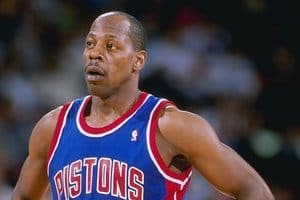 He was the sixth man for the Detroit Pistons in the NBA, and after retiring, decided to stay in Detroit to build his own company. Vinnie created the company Piston Automotive, and through it has been able to create many new jobs for people in the inner city of Detroit. He has done wonders for the local community. Chris Webber made over $176,000,000 in his NBA career, and kept the ball rolling after retirement. Chris owns an investment company representing real estate, basketball players, football player and filming projects. Webber has also owned a restaurant called Center Court, and dabbled in the art of music producing, as well as writing his own book. He’s an accomplished entrepreneur and all star NBA player. 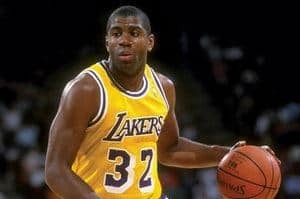 Magic Johnson played in the NBA for 13 years, and created the company Magic Johnson Enterprises after retiring, which he is now CEO of. The company owns various franchises: Starbucks, Burger King, 24 Hour Fitness, T.G.I Fridays and so on. 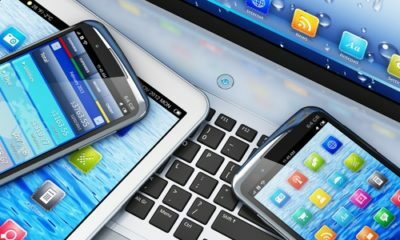 If you total up all of Johnson’s franchises, it’s estimated that they serve over 32 million customers annually. Not bad, huh? Shaquille O’Neal’s a big deal, in every sense of the word. 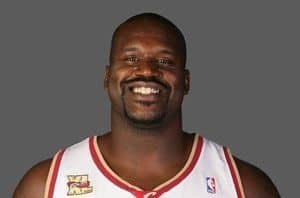 Standing 7 foot 1 inches tall, Shaq’ made it big on the court and has taken his skills off court and into the business world. 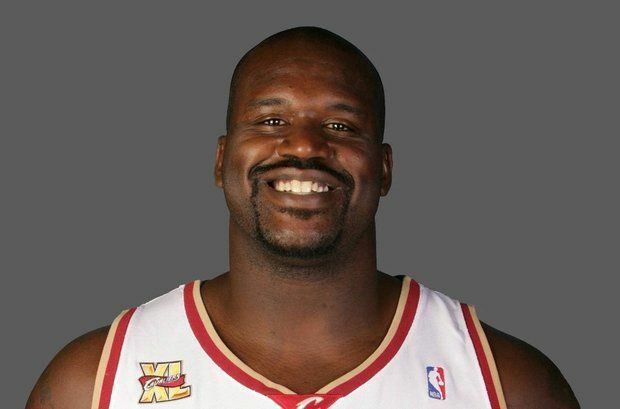 Shaquille has investments in Google, Vitamin Water and Muscle Milk. He also own gyms and Five Guys burger franchises. O’Neal’s had his fair share of investment offers thrown at him, and does a lot of research before deciding to invest into another company. Overall, Shaquille O’Neal is an NBA legend, and after retiring has become an incredibly successful entrepreneur. 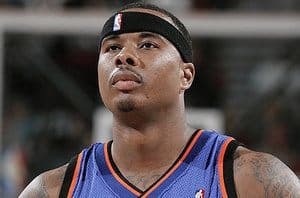 Quentin Richardson, who retired from the NBA in September 2013, has since gone into the business world. He’s said that it was always his goal to enter into business and become an entrepreneur, and though he has not yet had a lot of time to broaden his horizons after retiring, Quentin has a long term plan to expand into other markets than the one that I’m about to explain. Quentin Richardson has purchased an East Coast Wings & Grill franchise, and plans to open 10 of the restaurants in various areas, over the course of the next seven years. This is just the start of Quentin’s plans to make it big as an entrepreneur. 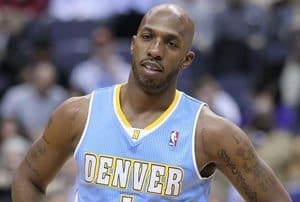 Chauncey Billups played for an amazing 17 seasons in the NBA, and after retirement, teamed up with another former player, Junior Bridgeman, to purchase 30 Wendy’s restaurants. They certainly weren’t hanging about with investing their money. Most of the players on this list purchased a restaurant franchise or two, but not nearly as much as 30. Seeing as food seems to be the popular investment choice among these NBA all star players, George Tinsley is no different. George invested in KFC and TGI Fridays franchises, and has been pretty successful with them. The Tinsley Group now owns and operates over 50 franchises in Florida. That concludes the list of NBA players who became entrepreneurs. 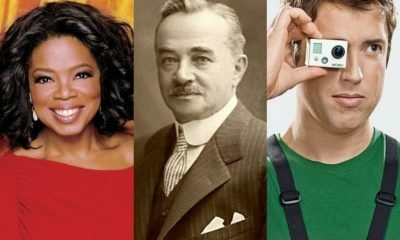 If you found this article insightful, take a look at the article I wrote on the top hip hop artists who are entrepreneurs. Can you think of any other NBA players who should be on this list? Leave a comment below. I felt really very happy to see Michael Jordan at the top of the list. I am a big fan of this basketball player, and I love reading stuff about him on the web.